After more than a decade as a co-leader of the internationally acclaimed trio Minsarah, bassist Jeff Denson is forging into new territory with his trio that features Dan Zemelman on piano and Alan Hall on drums. 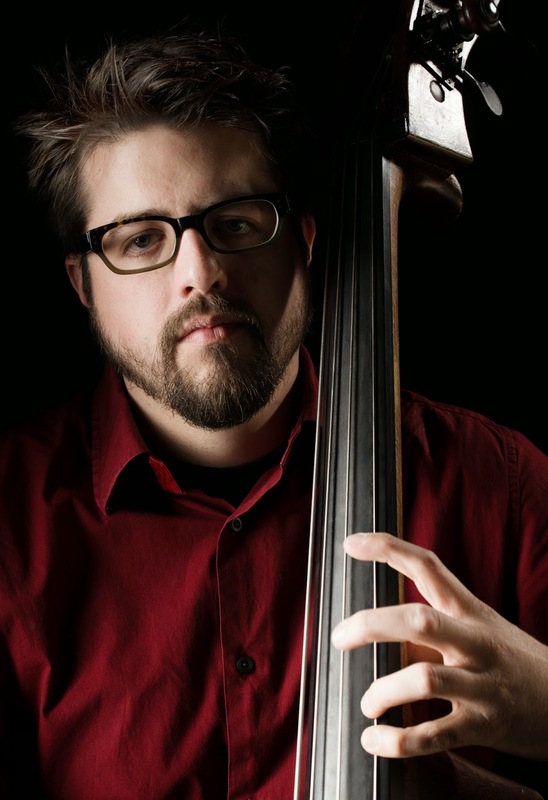 Join Jeff and his trio as they perform music from their up-coming release, Jeff Denson Trio + Lee Konitz, available on Denson Ridgeway Records. Limited copies of Jeff Denson Trio + Lee Konitz will be available for purchase at this performance. Get your required online reservation here.